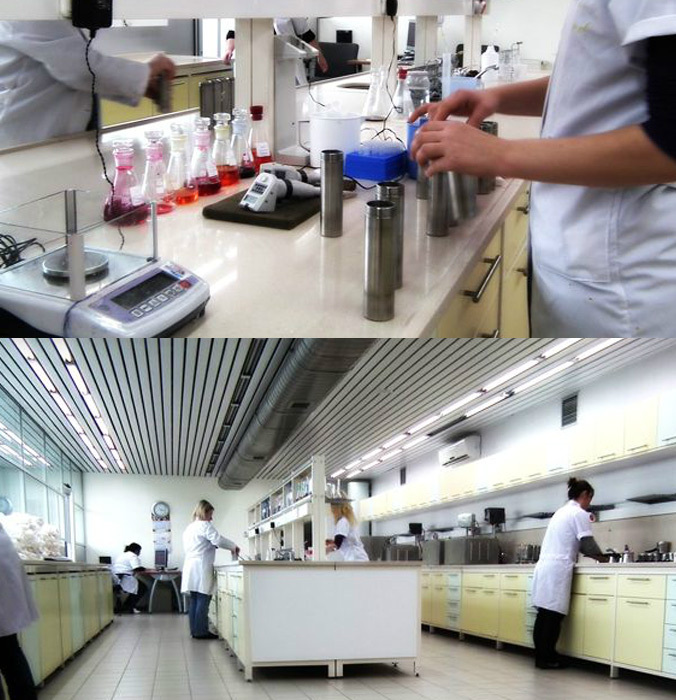 All fastness and psychical tests, in accordance with the customer requests and needs, are applied to all of the lots produced at the quality laboratory, including the samples in production. In our laboratory, where colour and content studies are carried out and delivered, 500 colour studies can be performed in a day in order to fulfill the customer demands in the most correct way. Data colour spectrophometer is used for colour evaluation.